The Early Years & Youth Studies series is a set of volumes designed to focus on the multiple life experiences, forms of representation, relations, changes, and issues facing those who are identifies (usually by those who are older in years) as child or youth in the 21st Century. The content is cross-disciplinary, but unique in that each volume always folds back to direct applications for care or education. 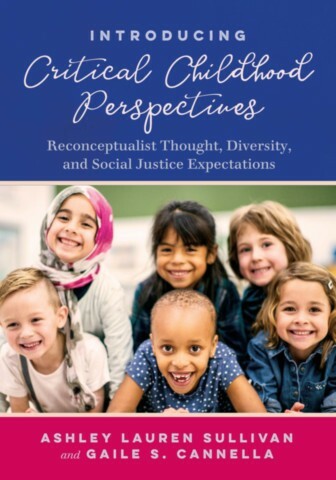 Further, while lived experience, cultural studies, and research in the social sciences have demonstrated that there is no universal childhood or human development, diversity and multiplicity remain to a large extent unrecognized. Authors are encouraged to consider one or more of the following: children and youth as diverse being and becomings in the 21st Century (e.g. 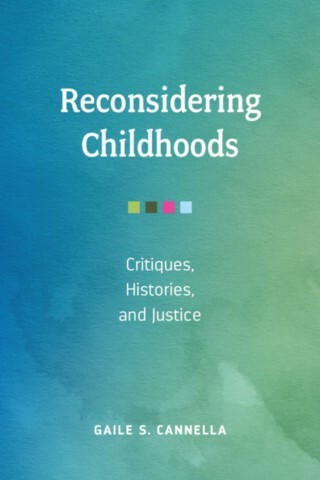 childhood and youth studies after 50 years of the critique of human development, hybrid and indigenous childhoods, youth as refugee and immigrant entanglements, transgendered childhoods); complexities of being young in the digital age (e.g. bullying, digital identities, use of media by those who are younger); critical pedagogies (e.g. of affect, of collective activism, social justice, environmental justice, with or of the more-than-human like forest pedagogies, youth and critical animal studies,. educational practices that avoid human/non-human and curricular dualisms); and/or activist movements and public policy (e.g. youth activism, parent activism to counter neoliberal education, research methods and practices directly employed to impact childhood public policy). Three types of manuscripts are considered. Regular Book length, basic complete coverage of a complex topic; 21st Century Guide – 75-100 page intro book, with authors encouraged to include a chapter illustration of a specific research study and classroom practice that demonstrates the book topic; or Handbook and/or Reader that thoroughly covers the range of work on a particular complex topic, usually larger and likely edited.